In this varied resort skiers can enjoy themselves on ample mountain slopes. The terrain offers mainly easy to intermediate runs, besides numerous possibilities of skiing in deep snow and of ski tours. 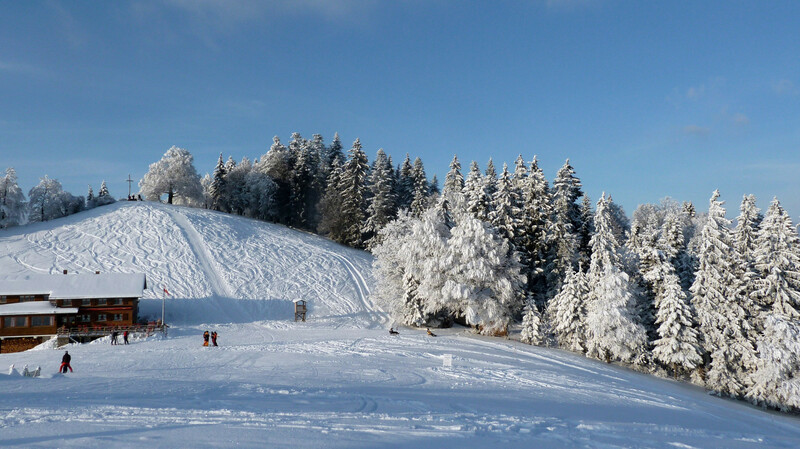 Due to the geographic position of the Bregenzerwald (northern barrier effect), there is plenty of snow from the middle of December until April.